Below you fill find all funeral homes and cemeteries in or near Perryville. Suburbs of Perryville: Biehle, Brewer, Crosstown, Highland, Lithium, Longtown, Parker Lake, Sereno, Silver Lake, Yount. 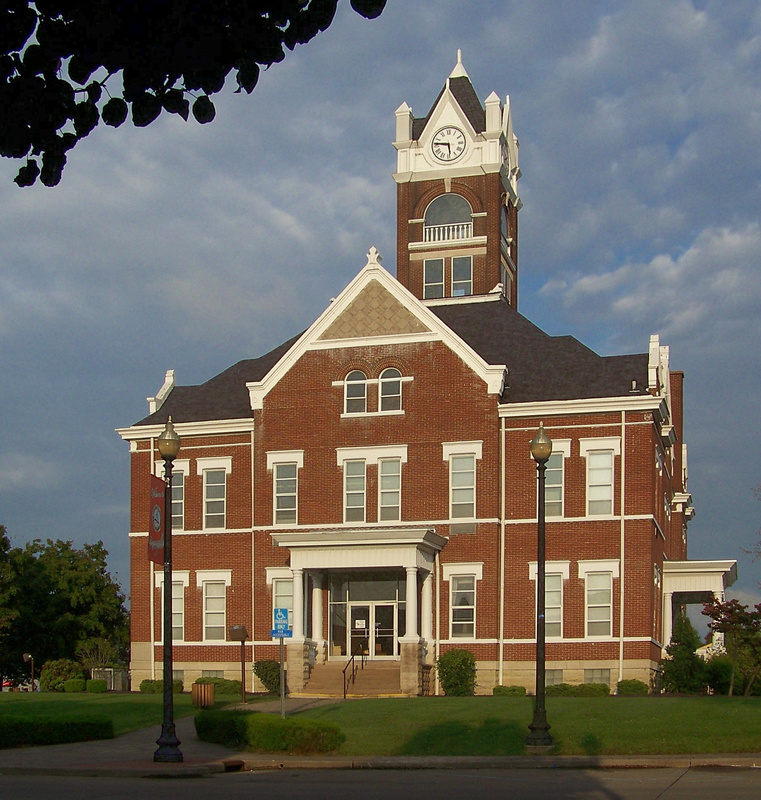 Perryville is also known as: Perry County / Perryville city. Zip codes in the city: 63747, 63775, 63776, 63783. Some of the notable people born here have been: Steve Bieser (baseball player and coach), and Chris Janson (singer-songwriter). It was reported on February 28th, 2019 that Dale R Lochhead perished in Perryville, Missouri. Lochhead was 78 years old and was born in Chester, IL. Send flowers to express your sympathy and honor Dale R's life. It was reported on February 21st, 2019 that Goerge William Throop passed on in Perryville, Missouri. Throop was 87 years old and was born in Ava, IL. Send flowers to express your sympathy and honor Goerge William's life. It was written by The Maries County Gazette on December 19th, 2018 that Ron E "Turk" Lurk died in Perryville, Missouri. Lurk was 89 years old. Send flowers to express your sorrow and honor Ron E "Turk"'s life. It was noted by Quincy Herald-Whig on November 17th, 2018 that Virginia "Ginny" Riney (Thayer) died in Quincy, Illinois. Ms. Riney was 92 years old and was born in Perryville, MO. Send flowers to share your condolences and honor Virginia "Ginny"'s life. It was reported on November 15th, 2018 that Robert "Bob" Hiller died in Perryville, Missouri. Hiller was 88 years old and was born in Olive Branch, IL. Send flowers to share your condolences and honor Robert "Bob"'s life. It was revealed on October 4th, 2018 that Nathalie R Phegley (Biethman) perished in Perryville, Missouri. Ms. Phegley was 79 years old and was born in Evansville, IL. Send flowers to share your condolences and honor Nathalie R's life. It was reported on September 27th, 2018 that Norman O Fraembs perished in Perryville, Missouri. Fraembs was 91 years old. Send flowers to express your sorrow and honor Norman O's life. It was disclosed on August 2nd, 2018 that Georgia R Lindenberg (Grohman) died in Perryville, Missouri. Ms. Lindenberg was 90 years old and was born in Ora Twp, IL. Send flowers to express your sympathy and honor Georgia R's life. It was written on July 26th, 2018 that Thomas Joseph Benton passed away in Perryville, Missouri. Benton was 88 years old. Send flowers to express your sorrow and honor Thomas Joseph's life. It was noted on July 26th, 2018 that Clifton Bierman passed on in Perryville, Missouri. Bierman was 96 years old and was born in Steeleville, IL. Send flowers to express your sorrow and honor Clifton's life. Tenants in the Perryville Industrial Park include TG Missouri Corporation, T-N-T Plastics, Wilkes Integrated Packaging, Falcon Foam, Industrial Foam Products, Perry County Sheltered Workshop and Missouri Corrugated Box. Genevieve Railroad, prosperity came. It was built in 1904 at a cost of $30,000. In 1940 a second International production facility, known as the Kiefner Branch, opened in Perryville. The 880th Engineer Team (HAUL) of the Missouri Army National Guard is based in Perryville. The official website for the city of Perryville is http://www.perryvillemissouri.com. 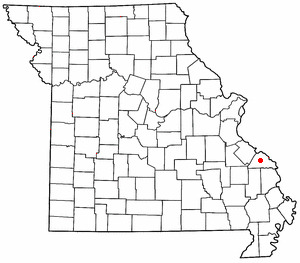 Your Local Directory for Information on Perryville, Missouri. We work with local florists and flower shops to offer same day delivery. You will find budget sympathy flowers in Perryville here. Our funeral flowers are cheap in price but not in value.